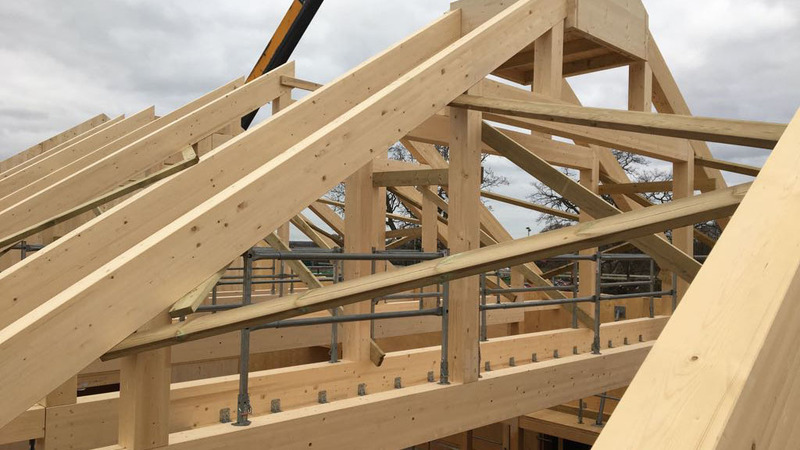 Timber construction is at the forefront of the nation’s construction process, providing the industry with low carbon, sustainable structures that can be delivered within budget. The directors at Mint Construction have 30 years experience in delivering carpentry timber frame installation of unrivalled quality and have built a reputation for delivering cost effective and sustainable solutions working in partnership with clients who value the highest levels of quality, safety, technical and a highly trained workforce. The services we provide for the ever changing and progressive construction industry keep us focussed and committed to moving forward. Our trained and qualified workforce can adapt too many types of build; a snapshot of this can be seen within the projects area. We work within private, social, educational, hotel and commercial sectors. We also provide a water tight and full build service to the self build market, the water tight option includes the structural frame, windows and external doors, roofing felt with temporary battens, ensuring the building is in the dry as soon as possible. The full build option includes the complete development of a project from a green field site to handing over of the keys ready for the client to move in. Having built more than 150 self build timber frame houses for Potton Timber, we decided to start our own business and channel our efforts and experience in the construction of timber frame buildings – we felt more companies could benefit from our experience and approach. We have worked with many of the UK’s foremost timber frame fabricators. We worked hard to generate these relationships and continue to work just as hard to sustain and develop them. To this day we still strive to be the most reliable and cost effective choice. We provide a highly trained team led by well organised managers. As the years go by there are new and exciting opportunities and we are diversifying into broader areas of Timber Construction and embracing the new updated methods whilst welcoming the innovative ideas that such as passivhaus that help move the industry forward. Mint's ethos is to provide the best service possible so that relationships can be made and maintained. To create mutually beneficial, long term partnerships with our clients. To always act in a professional manner, and by insisting on attention to detail, in planning, on-site and in administration, to always deliver the highest possible level of quality consistent with modern practice. To always act with integrity in our dealings with clients and staff. To always be aware of our responsibilities to our clients, our staff and our environment. Having customers that regularly come back to us and that will recommend our services is an ethos which is at the heart of our business; we work hard to maintain this. This continuing focus on delivering high quality customer service goes a long way to explaining why we can list many of the UK’s major construction companies and timber frame suppliers amongst our satisfied customers. We have completed many projects of various size and complexity, and in the process we have created many employment opportunities through our commitment to delivering the very best in carpentry and timber construction methods. 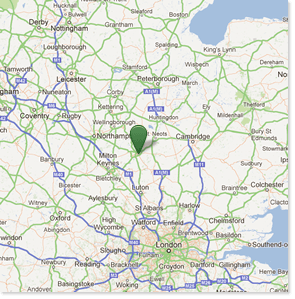 Our main areas of work are anywhere within a 70 mile radius of Bedford.